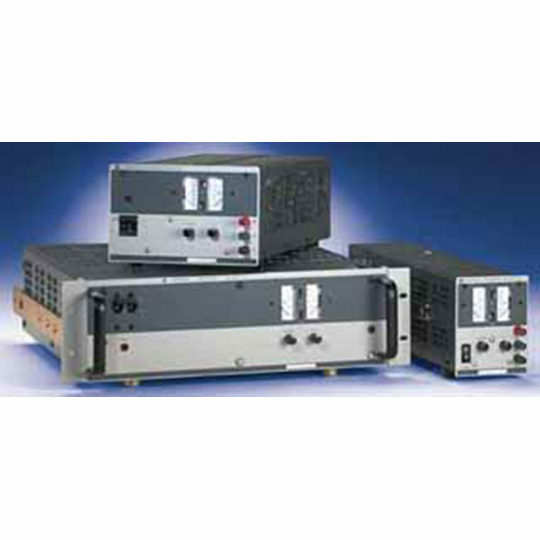 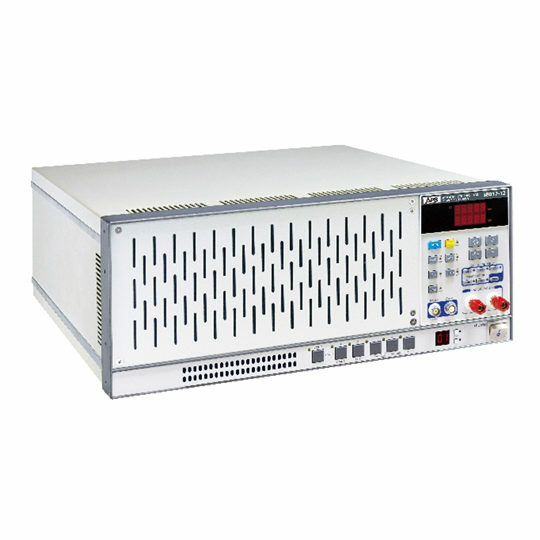 The high voltage power supplies of the EA-HV 9000 series are frequency modulated resonance converters and have proved themselves thousand fold. 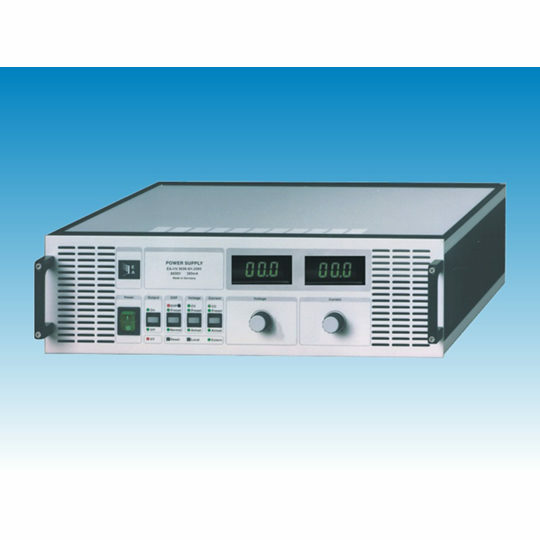 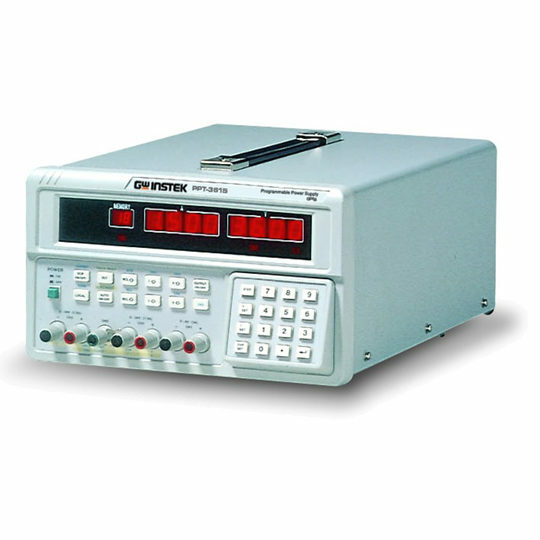 The units are provided with easy-to-use 10-turn potentiometers, 3½ digit illuminated displays and preset functions for voltage, current and OVP. 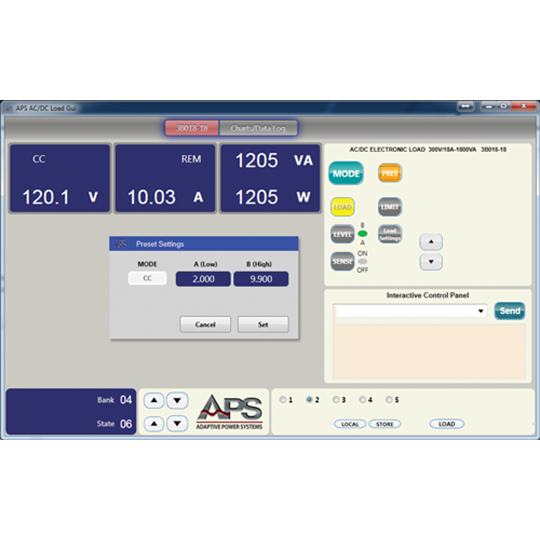 An analog interface is provided to program and record voltage and current with 0…10V. 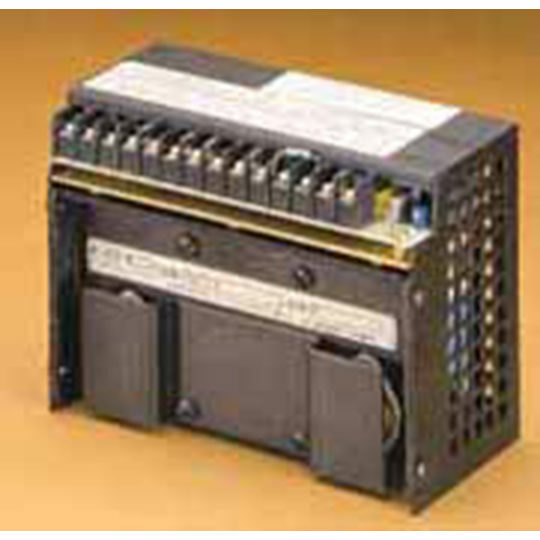 The external programming connection is also equipped with an interlock loop (safety cutout).